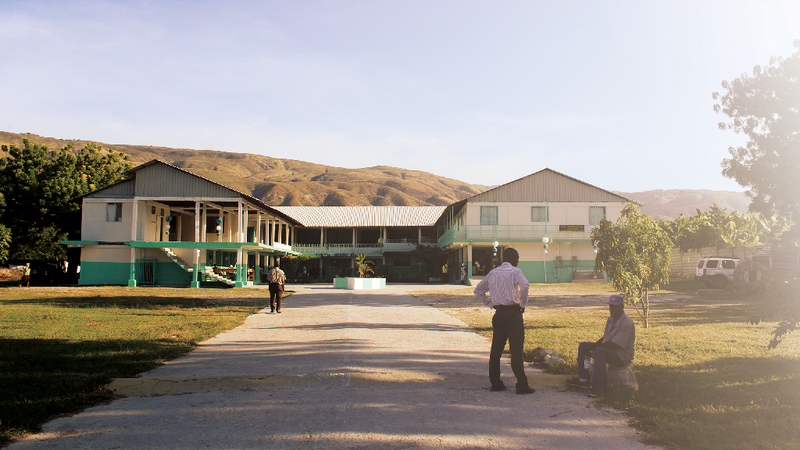 If you have ever been to Haiti you already know how hard it is to explain everything you experience in a way that another person can understand. But I want to share with you a glimpse of my trip and hopefully through my words and pictures you can get a snapshot of my time at the Hospital. My first day (Friday) Mark and Kathy picked me up and we headed to the hospital. When we arrived everyone was preparing for the big party announcing the opening of our 24/7 Emergency Services. While we were walking through trying to find ways to help, Kathy would introduce me to the staff and volunteers. To have volunteers really showed that the community is supportive and excited about this hospital. There was so much to be done that the some stayed overnight to continue working and cleaning to make sure the hospital was at its best for the party. It was easy to see, even from the start, that this place was special and cherished by many. The next day (Saturday) we woke early to dogs barking, cows mooing, roosters crowing, and tap taps honking. Is it weird that I love getting up this way? We got our Haitian coffee and headed back to the hospital to continue to prepare for the party. Everyone was working so hard to make it perfect. The party was incredible. 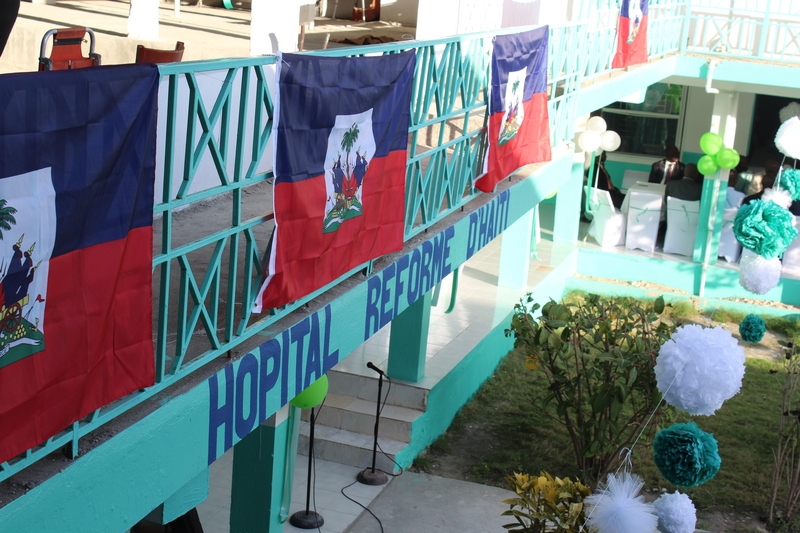 Much of the parties planning was done by the hospital’s business administrator, Jonas Jean, with plenty of help from Pastor Jean Marie and others. It had a HUGE turnout and wonderful speakers. There were no translators, but from parts I caught and reactions from the crowd, I concluded that everything they were saying was really good! There were some VIP guests that attended including the Deputy, Magistrate, and the Senator for the Ouest Department. These are strong leaders in Haiti wanting to show their support for something that they believed in and pushed to happen. It was truly an honor to be at this event with them. As the night continued, the staff was recognized, there were multiple singing acts and even a comedy act! If you’re wondering if the event was long, it was, but in the best way possible! To hear more about my trip, read the next blog; A Week at the Hospital! Next PostOne world, Under God.